Making a beautiful landscape painting by imagination! 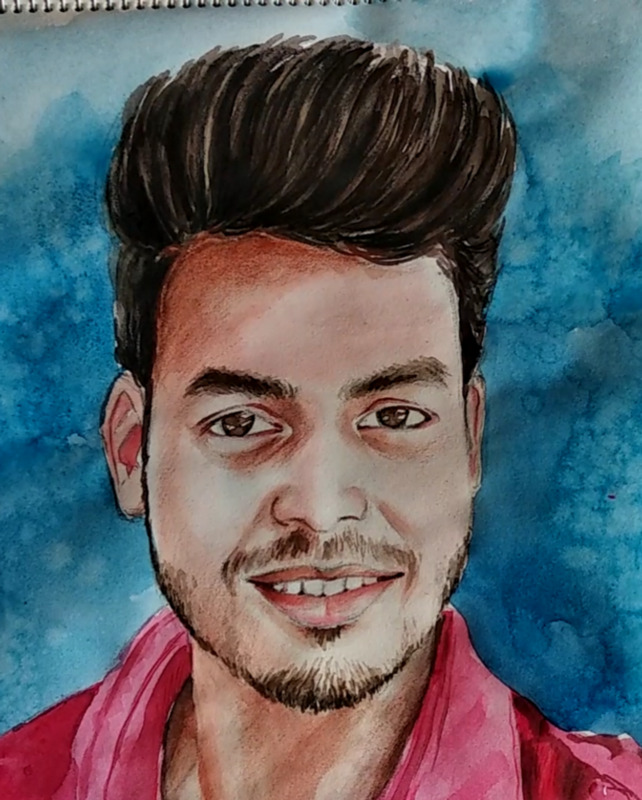 Painting that given me huge recognition among the artist community of my city. Making of a beautiful landscape. 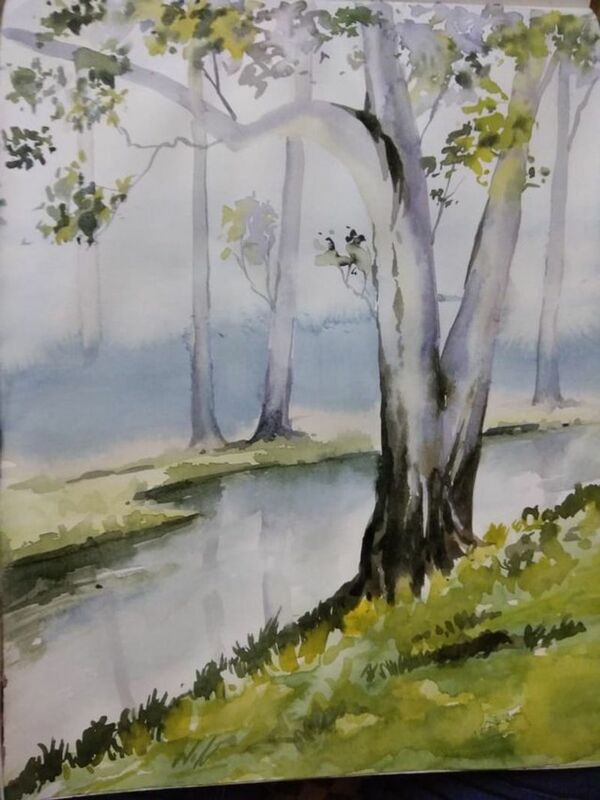 Painting a beautiful landscape with watercolour. Making a beautiful portrait with Black Ink pen. Let’s make a wonderful portrait. Making a beautiful watercolour portrait. 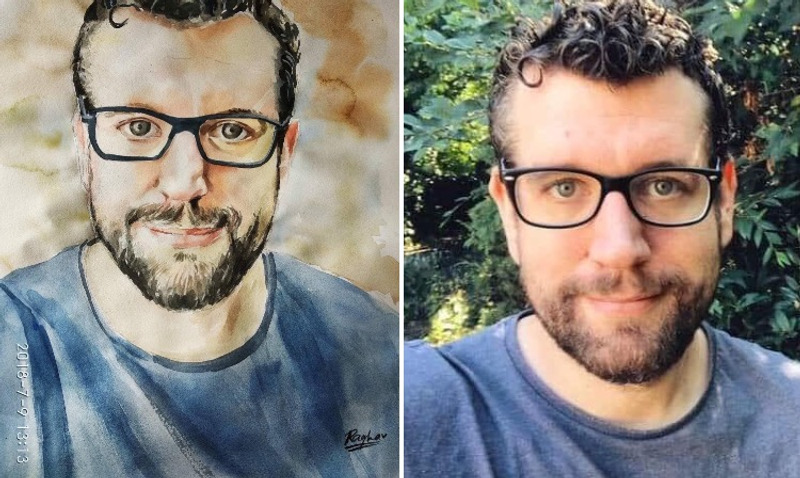 Good evening everyone on @honest.cash, Today I am going to share my own portrait, friends making of self portrait is not an easy task it's an interesting thing that you will laugh on you when you made it funny. So friends have fun with me and enjoy my painting. Thank you. 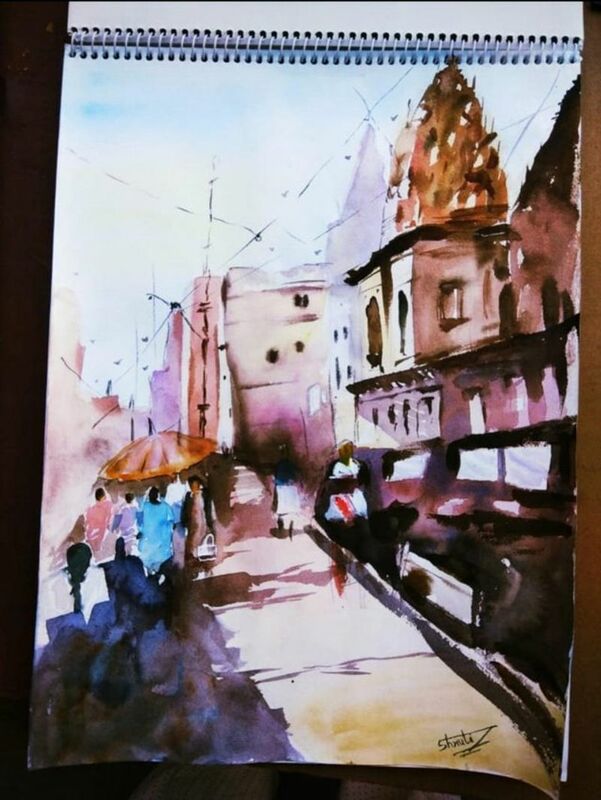 Watercolour painting of Varanasi Ghat. 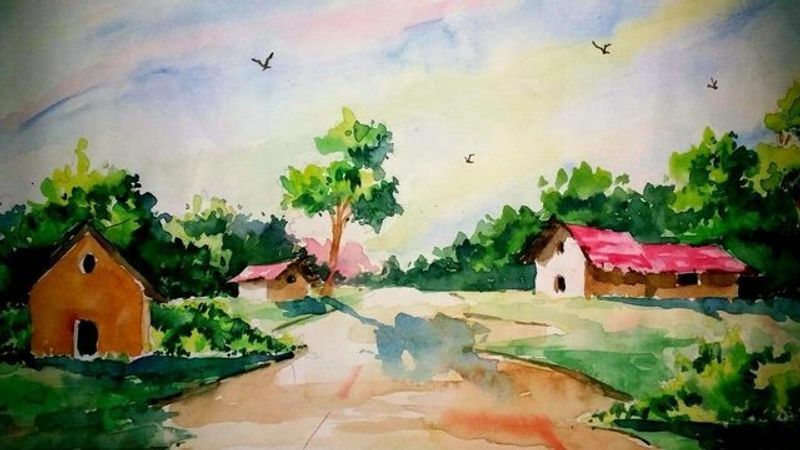 Beautiful landscape painting with watercolour. 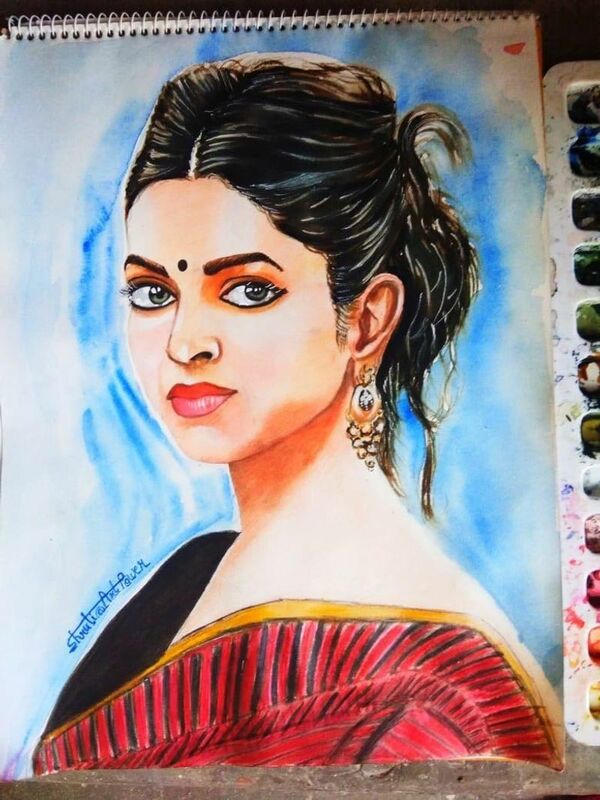 Watercolour portrait of Bollywood actress Deepika Padukone. Deepika Padukone is the most beautiful and gorgeous actress of Indian film industry, and I am fan of this beautiful actress so it's my artwork with watercolour and sharing with all of you dear friends. Waiting for your true reviews friends. Loveyou guys. 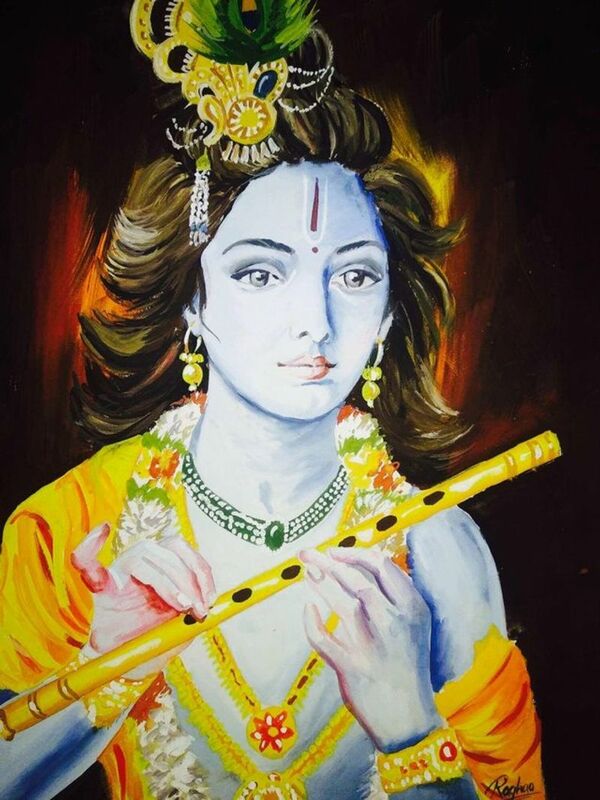 Time lapse poster colour painting of Lord Shri Krishna. Making a beautiful landscape painting with watercolour.